Automated order processing and order entry software that save's you time and money. If you're using eCommerce sales channels, shopping carts or offline retail channels MultiChannelWorks enables you to process orders automatically and to keep shipment tracking information and sales revenue reporting in one central database. Sign up to access the order management features to be able to..
Synchronize everything to automate manual order processing, inventory, reports and more..! Generate segmented reports by sales channel, SKU, date, best sellers and more.. Your seamless work order management system automatically updates ecommerce sales channels with shipment tracking numbers. 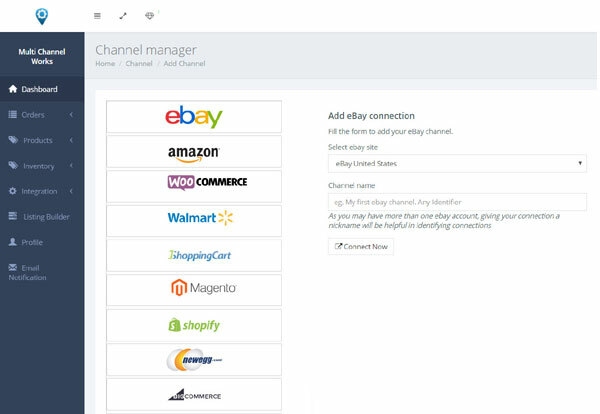 Simply connect your online selling channels using the 1 Click ecommerce integrations and begin synchronizing and importing sales orders within your MultiChannelWorks admin area. You can also import orders from CSV file or use the order input form to add orders manually. All of your sales orders can be batch processed or administered individually as you need and allocated to shipping cues right from within your admin area and with just a few clicks. Shipment tracking information is automatically updated on your ecommerce sales channels and to mark those orders shipped and to save manual administration time. MultiChannelWorks is your centralized control area for receiving orders, processing those orders either automatically based on your preset criteria for allocating orders to shipping vendors and warehouses or for processing orders in house. 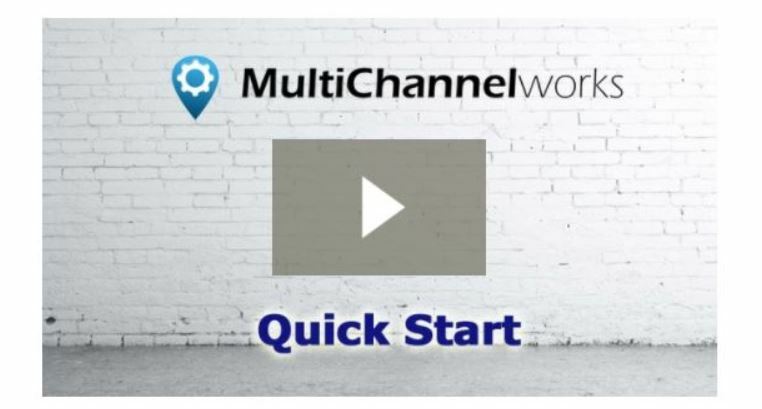 Sign up for MultiChannelWorks and you'll have total flexibility and control to input, receive and control sales orders and allocate your sales orders to shipping vendors and third party fulfillment centers. You can even use the 'Fulfilled by Amazon' module if you use Amazon FBA as your fulfillment center.